The silverfish bike allows you to ride around on a silverfish. 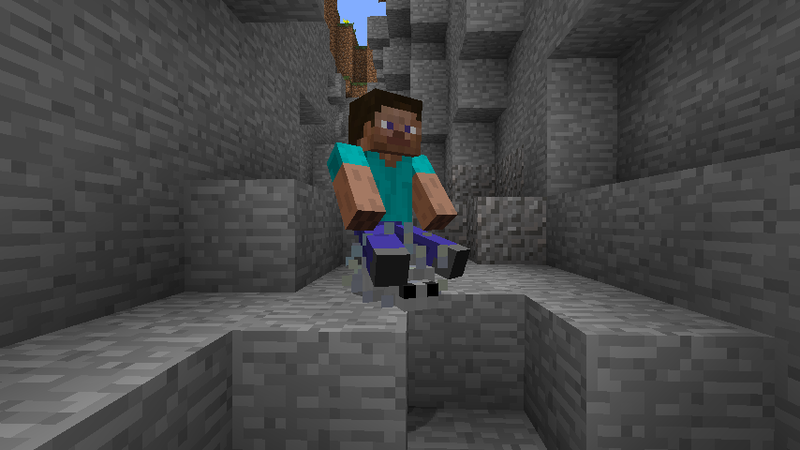 If you hold a pickaxe in your hand while riding this bike, the silverfish bike will ‘eat’ through blocks. If you hold shift it will dig downwards. The blocks he eats he throws on the ground for you to pick up.